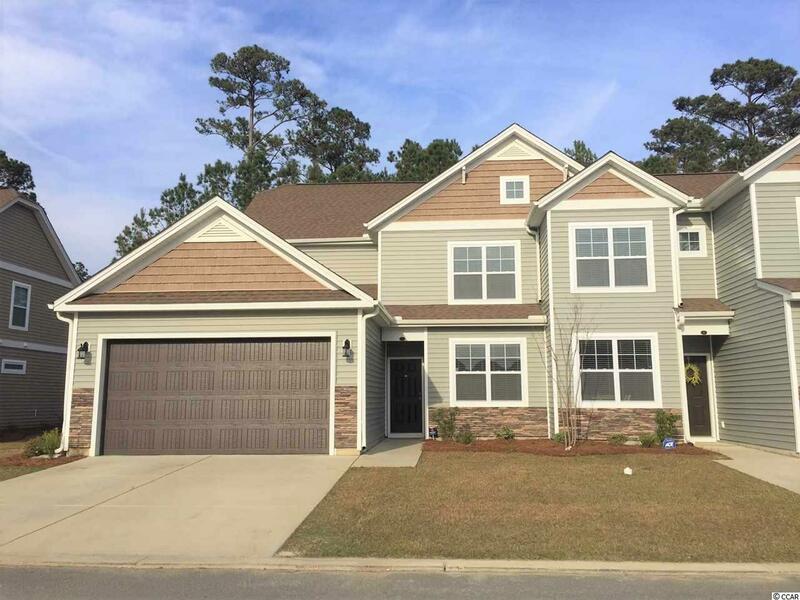 108 A Machrie Loop A, Myrtle Beach, SC 29588 (MLS #1906812) :: James W. Smith Real Estate Co. 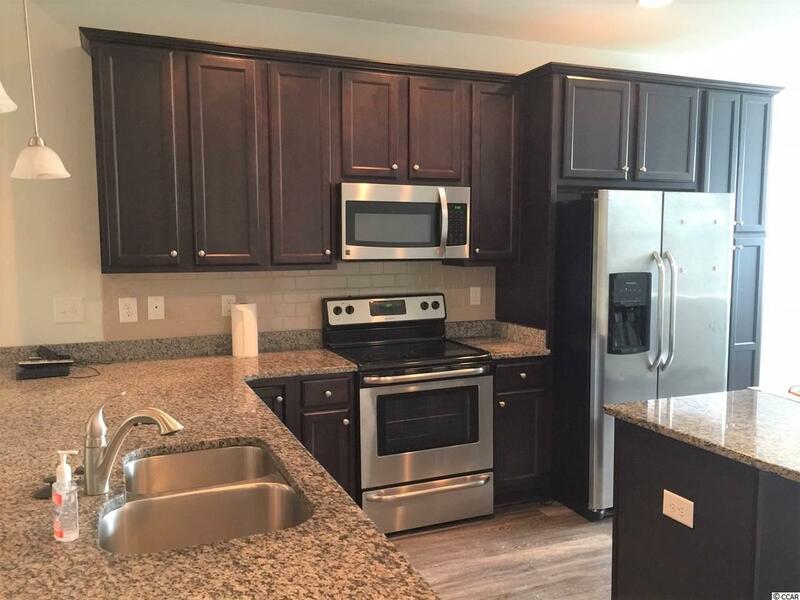 This 2-year young END townhouse represents a great value and enjoys a convenient location down the street from all your favorite shopping, such as Marshalls, Target, Ulta, Lowes Food, Kohls, Panera Bread, Lowes Home Improvement and the list goes on. This open and spacious townhouse boasts a first floor Master Bedroom and 2 additional bedrooms upstairs with a loft sitting room. 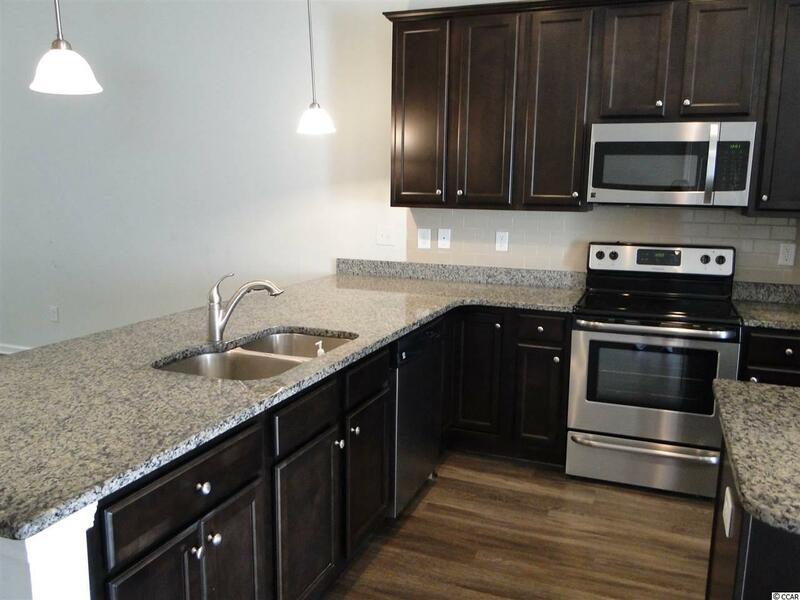 Kitchen offers ample cabinets, granite counters, back splash and stainless appliances. 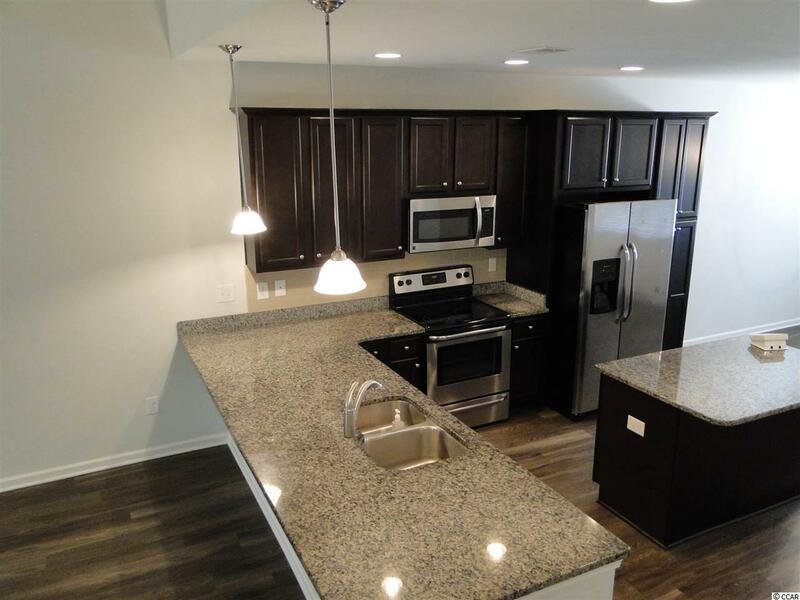 Lovely dining area off of the kitchen and lots of living space to entertain. The living area features vaulted ceilings. There is a screened porch with a wooded view and perfect to relax and enjoy sunny Myrtle Beach weather. The two car garage is another nice feature in this lovely community. Beautiful community pool area is located across the street. The beach is approximately a 15 minute drive; the Myrtle Beach International Airport is approximately 15 minutes and medical facilities in the area as well.